Official announcement: done. SIRIM’s approval: done. 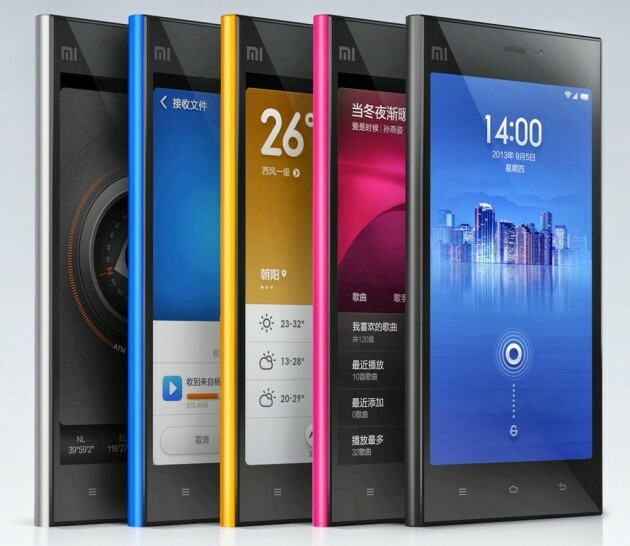 Frankly speaking, what left now for Xiaomi to do in Malaysia is to release an actual product into our market but no official dates have been announced so far. 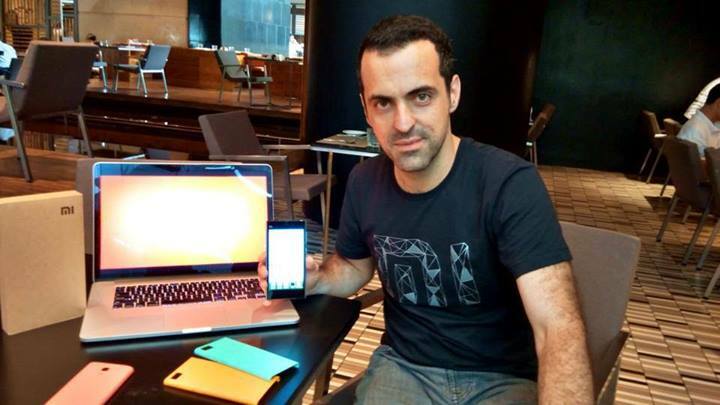 However, Xiaomi Malaysia today revealed on its Facebook page that the Vice President of Xiaomi Global (and also former VP of Android Product Management at Google), Hugo Barra is actually in Kuala Lumpur right now complete with a number of Xiaomi products in his hand. Not enough with that, he is also wearing Xiaomi’s t-shirt. Is this means that Xiaomi is about to have a launch event within the next few days? Unfortunately, the answer is no. Xiaomi Mi 3, the very device that appeared on SIRIM’s database recently. That being said, we’ll be meeting him tomorrow and most probably those Xiaomi devices in his hands as well. Hence, do let us know through the comment section below if you have any questions for and we’ll do our best to have them answered.